This facility includes functional biomechanical video analysis (running or walking), functional movement analysis, coach running/walking technique supplemented by specific exercises and dynamic movement skills. Is a training and rehabilitation methodology designed to refine and develop neuromuscular efficiency and movement patterns through stimulation of the central and peripheral nervous systems. DMS is a fun and challenging system to improve gross motor skills, balance, rhythm, coordination, speed and agility. DMS can be used within three distinct systems; kids movement, speed & plyometrics, and rehabilitation. Rehabilitation – Normal movement patterns are typically interrupted following injury or surgery. DMS rehabilitation is utlised to help restore functional movement patterns through stimulating the neuropathways and the proprioceptive system, our body’s sense of its own position, balance and movement. This helps inhibit pain and correct inefficient movement patterns and compensations to return to normal activities. Kids – Children develop their movement systems in different ways. DMS can support development of gross motor skills in a simple and fun way for participation in competitive sport or to help develop confidence through coordinated movements and fitness progression. Performance – Through ‘quick feet’ movement DMS can be utilised to improve reaction time in eccentric deceleration, dynamic balance control, and concentric acceleration. This helps improve quickness (1st 3 steps of movement), explosiveness, turning ability and jumping ability making it also suitable for multidrectional sports such as hockey, football and rugby. It can be learned, however, in order to reduce the risk of injury the brain needs to learn simple movement patterns such as walking and squatting with the right level of competence before progressing. This is particularly important for those wishing to transition from traditional trainers to minimalist or barefoot running. Walking is commonly the first choice activity for many individuals – so if you can’t run, walking is an excellent alternative for fitness or recovery from illness, injury or surgery. Future Physio can help you on this road to recovery or enhance your movement efficiency for regular participation either as an individual or with one of the many excellent walking groups located throughout the Scottish Borders and beyond. What happens when I come to the Borders running and walking clinic? Injury – If attending with a focus on a specific injury it is best to address this issue first before performing a full biomechanical video analysis and functional movement analysis. However, we will recommend what approach to take at your assessment or through discussion before your attendance. A video analysis and functional movement analysis may still be performed, but it is likely to be modified if addressing an injury. Although it may appear similar, this is a very different objective to performing an analysis related to assessing your running or walking technique from a performance or enjoyment perspective. The biomechanical analysis takes place on the treadmill. This analysis should not be confused with running analysis that takes place on a treadmill at a running store, which primarily focuses on how you move at the foot/ankle complex relative to a running shoe fit. Our methods are more clinical based to include the full body with consideration to the *kinematics and kinetic chain of your whole movement system from head to foot. Injury management can be a one-off initial assessment/treatment and guidance only; or can be ongoing management dependent on your requirements. We will work with you to help meet your needs. Performance (running or walking) perspective: A biomechanical video analysis and functional movement analysis session, including foundation dynamic movement skills, feedback and an introduction on a key change to help, if appropriate, will take place in this initial attendance (approx. 45-60 mins). Dependent on your requirements, further interventions can be planned accordingly. All individuals are unique both in terms of requirements, ability and rate of development. Please bring your regular running or walking shoes/trainers and a pair of shorts or suitable bottoms plus T-shirt/vest-type top. As the assessment is within a clinic setting please ensure any excess mud is brushed off. 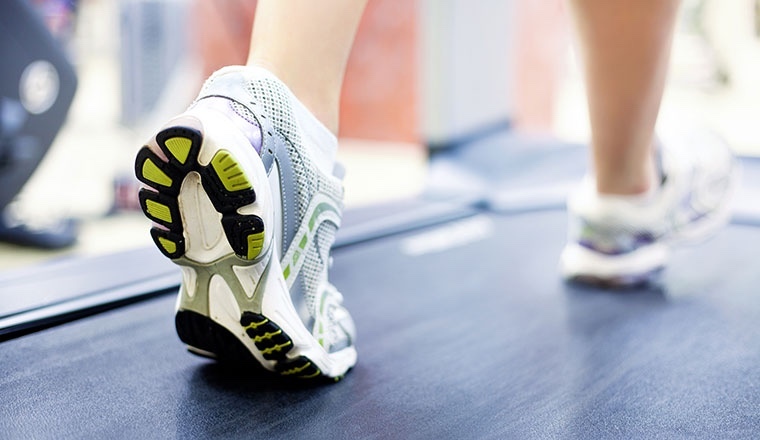 For walkers – you can bring your regular walking boots if you like, but for the initial treadmill based and functional movement analysis we ask that you wear a trainer or lighter walking type shoe. Thank you. See our price list for details of clinic costs.